Ash Wednesday marks the beginning of the Lenten season, the forty- day period where believers fall in step with Christ’s journey to the cross. It is an exodus from excess. We strip bare our lives from distractions that would take our attention away from him. We are intentional to fix our eyes on him. It is important that we remember this story, that we see this sacrifice, that we not lose sight of him. We want nothing to stand in the way of this vision. We return to a rhythm: death, burial and resurrection. Yes, this is the circle of life. We will all come back to him. It all comes back to him. Grave robbed. Death cheated. Sin defeated. Wait and see. He will take the sting out of death. He will return for us. We are coming closer and so is he (James 4.8). One foot in front of the other, we will bump into other pilgrims. The Way gets crowded around this time. It’s hard to ignore the signs. We return to attention and we aim to step on his heels as the passion approaches. We cannot believe that he saw this coming and did not step away. 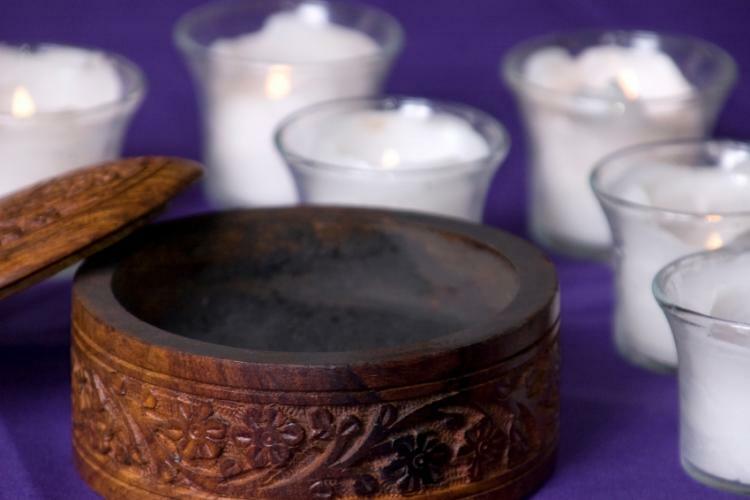 Ash Wednesday is a call to remember our roots and to dig deep. Jesus, a shoot from the root of Jesse and the True Vine, we have connections (Isaiah 11.1; John 15.1). Still, we are dust. No matter what is added to our name, we will return to dust. No matter what we add to our resumes or our residence, we will return to dust. No matter how high we climb up social ladders, we will return to dust. No matter where we travel or what we gain, our bodies will return to dust. Mark this day with humility. The earth is under our feet… for now.